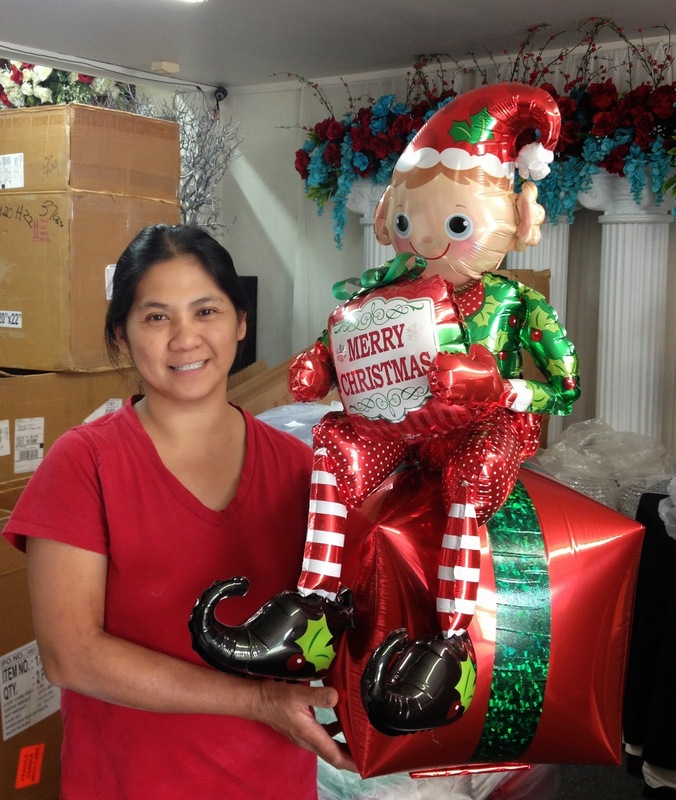 Party People Event Decorating Company: Christmas Elf! These adorable Elf balloons are a wonderful way to Bring Christmas cheer to any person or Celebration. Thanking Marilyn for her wonderful service as the provider of Linens for Party People Celebration company events. Lakeland Christmas Parade 2014...Best Pro FLOAT!